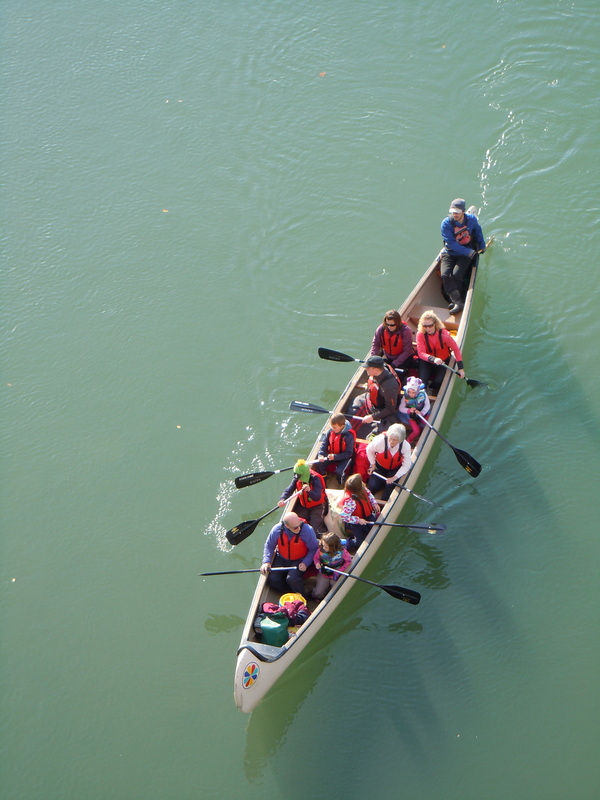 Haskin Canoe provides paddling opportunities in and around Edmonton. Our Paddle Rental Shack at Elk Island National Park is open from May to September, offering canoe, kayak and stand up paddle board rentals. Haskin Canoe also specializes in voyageur canoe tours, with the largest fleet of big canoes in Alberta. When the water is frozen and the land is covered in snow, HC offer snowshoe rentals and tours at Elk Island National Park. With over 100 pairs of snowshoes in our rental fleet we specialize in rentals for school and private group bookings. Haskin Canoe is a recognized provider for Paddle Canada paddling certification, Leave No Trace Canada Workshops with Trainer and Master Educator courses, and Canadian Red Cross Wilderness and Standard First Aid courses.